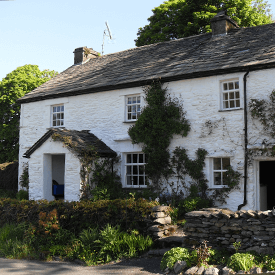 At Kendal Surveyors our valuer, Roger Hardwick MRICS RegVal, is able to provide valuations on all types of residential property, across Kendal and Cumbria. If you need a professional to calculate the capital value of your own property in Kendal, or an investment you are looking to buy, Roger will provide you with an accurate, reliable and clearly calculated valuation report - combining his expertise with essential local knowledge. 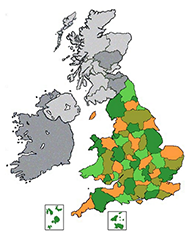 How we value property in Kendal? 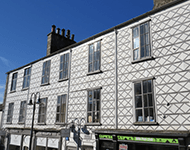 Why choose our Kendal Property Valuation Services?